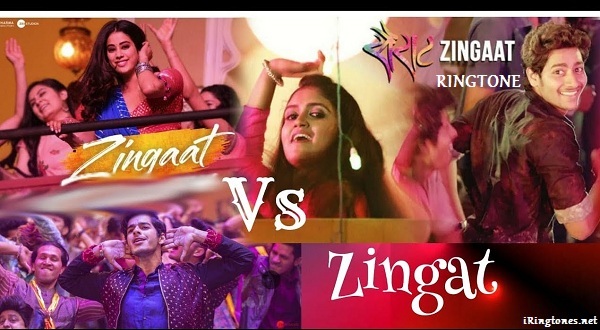 Free download Zingaat ringtone lossless 320 kps for your mobile phone. This ringtones artist by Ajay feat Atul and in the category Hindi ringtone. You can listen online, download and share this ringtone with your friend. Don’t forget to rate this 5 * if you love this ringtone.